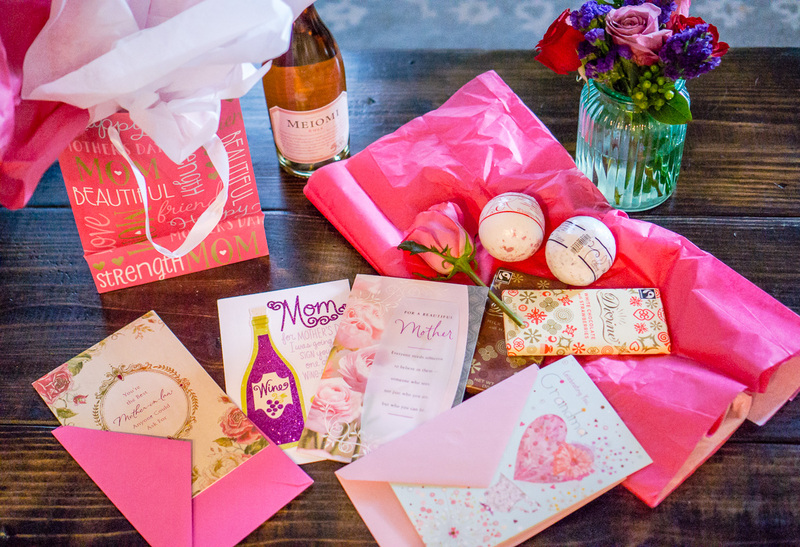 Mother’s Day is one of our favorite holidays. Our Mom is our best friend and hero! She’s also a doctor and retired Army colonel. Go Army! She’s taught us so much and we strive to make her proud each and every day. We’re grateful for her service and are inspired by her devotion and bravery! Growing up in a military family we always loved shopping trips to AAFES (Army and Air Force Exchange Service). They always have the best deals – talk about a great variety and fantastic discounts for military families! 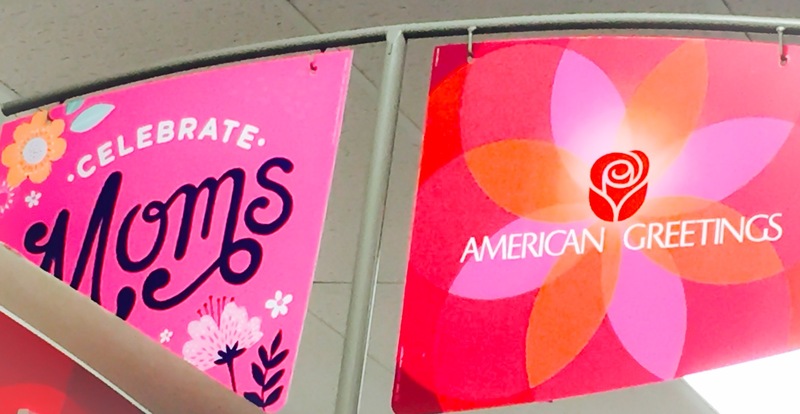 When we had the chance to partner with American Greetings and shop for sweet, meaningful and fun Mother’s Day cards at AAFES we were more than happy to take a trip down memory lane! 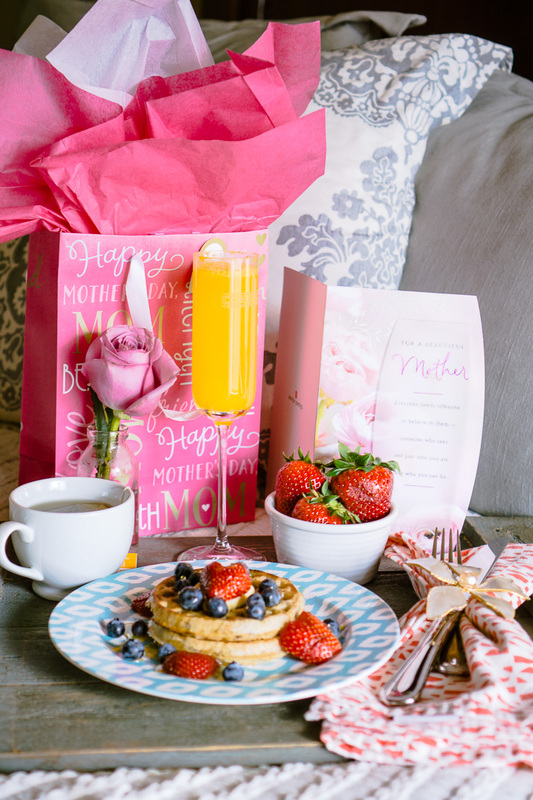 This year not only are we gifting sweet cards to our wonderful mom we’re also surprising her with Mother’s Day breakfast in bed! Each year we like to switch it up to keep the surprises coming. Sometimes we buy her something nice like a scarf and jewelry, other years we’ve made her something or written her a poem. This year we’re still making something with our hands and that’s breakfast! 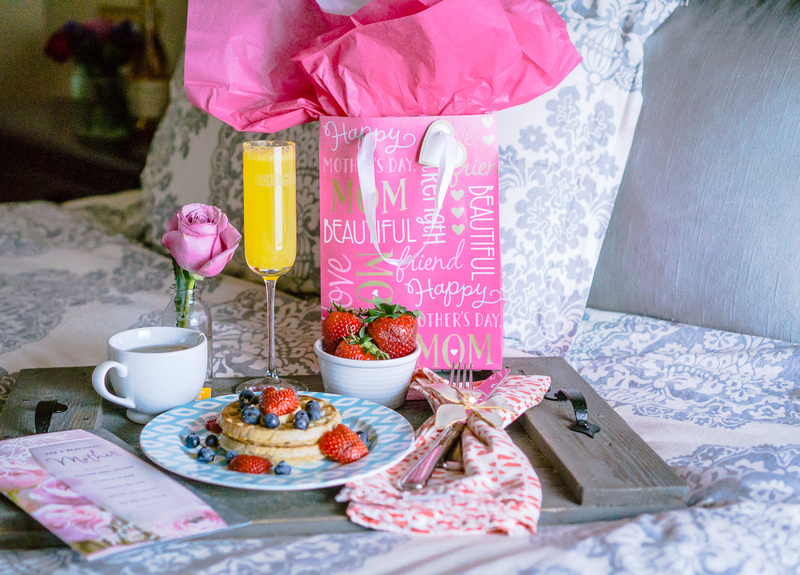 Not any breakfast, but a celebratory breakfast in bed and what mom wouldn’t love that?! 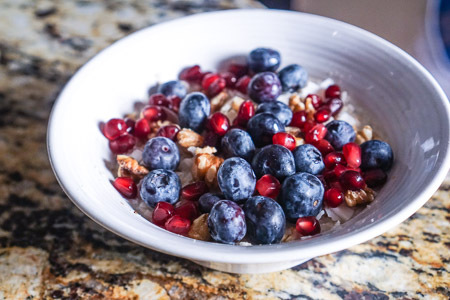 Breakfast in bed doesn’t have to be difficult, expensive or time consuming. 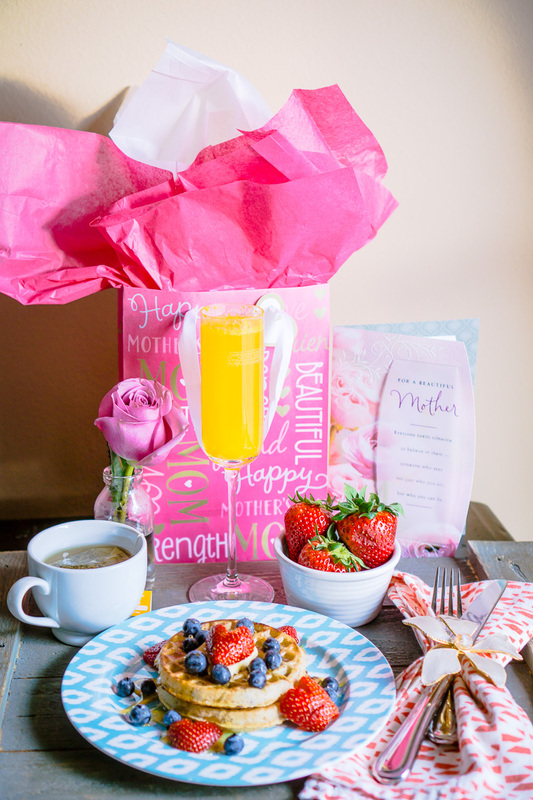 Keep reading for our tips on how to create the perfect Mother’s Day Breakfast in Bed! 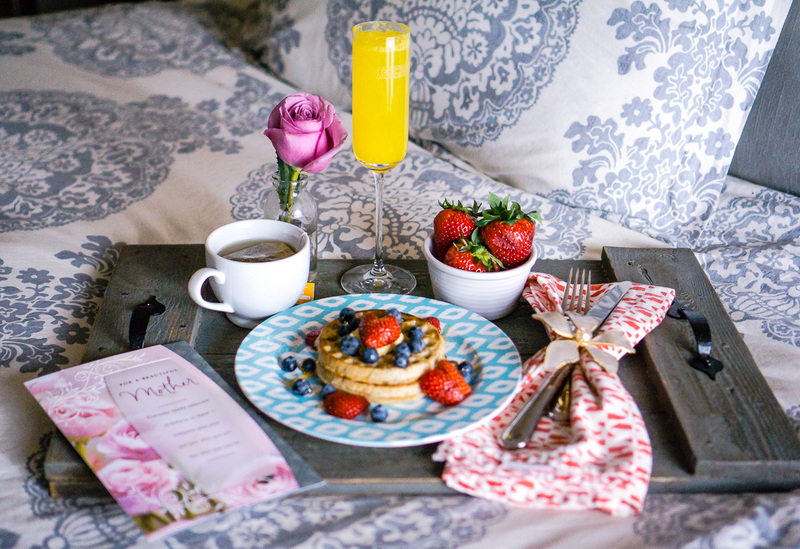 Adding some bubbly to the mix instantly elevates this special breakfast in bed! Have extra time? Mix it with some freshly squeezed orange juice and toast to her with mimosas! You don’t have to spend a lot of money on a large, overpriced, extravagant bouquet. Here we opted for a single, delicate rose and it looks beautiful and smells amazing. Have a garden? Go outside and pick fresh blooms and create your own DIY bouquet. Reminder: small sweet details make big impact! 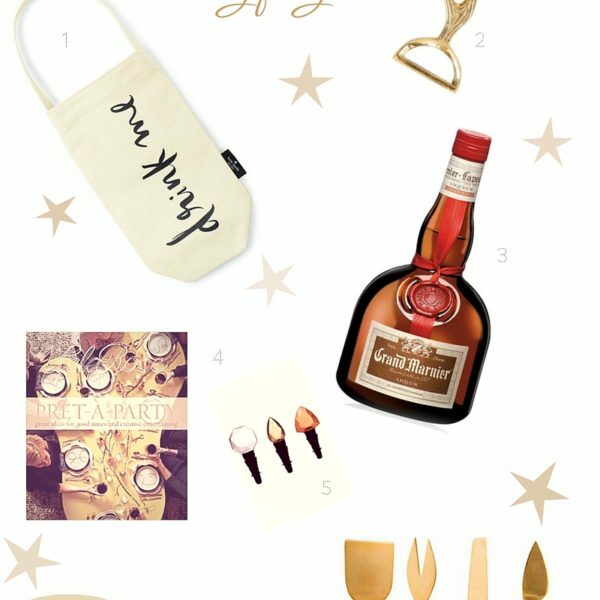 Pick out a few little items that you know she’ll love. Our parents are both super into food & wine (thanks for passing this love down to us mom & dad!) 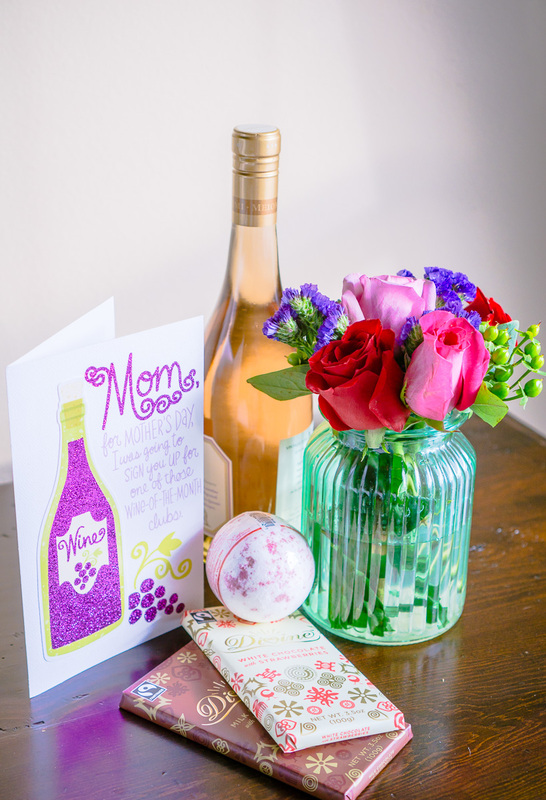 so we added a bottle of rosé (our mom’s favorite), a bath bomb for her to spa out, and some delicious organic chocolate bars because it’s her day to indulge! At the very least make sure and have a card! 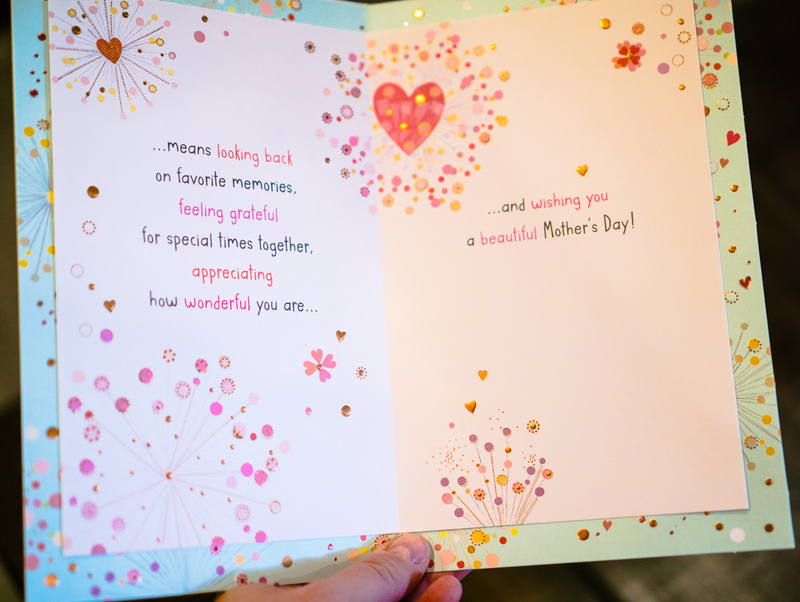 PSA: When a mom doesn’t receive a card on Mother’s Day it hurts! 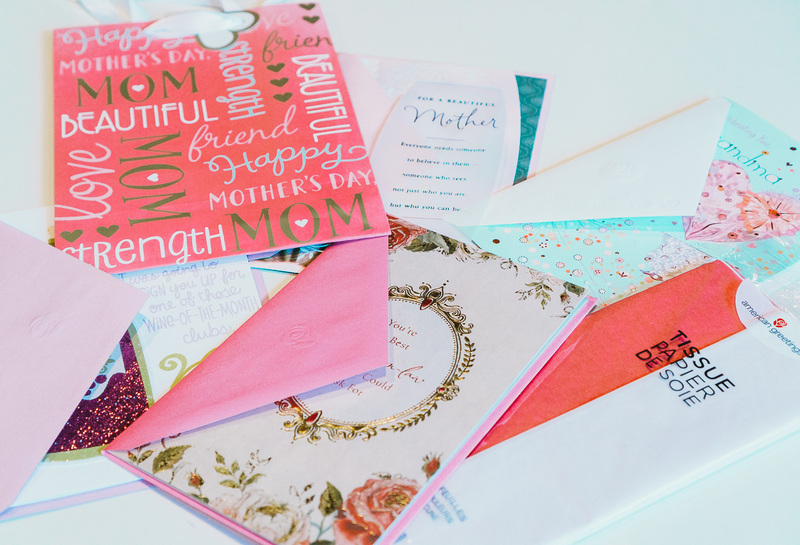 We’ve heard multiple times of people forgetting Mother’s Day or not receiving a card so please plan ahead, mark your calendars, shop early and set a reminder! It’s time to celebrate moms! This includes sisters, wives, friends, aunts, grandmas, and any other mom figure in your life that deserves celebrating! 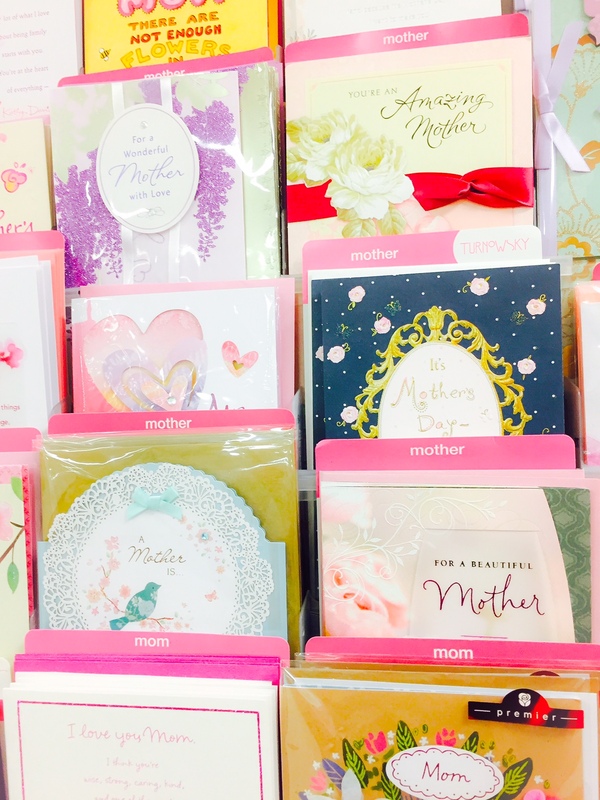 We love all of the special American Greetings cards and picked up multiple ones for all of the special mamas in our lives. Great news, they’re currently running a promotion where you can buy 3 cards and save $2 (4/17 – 5/14) right now at AAFES. 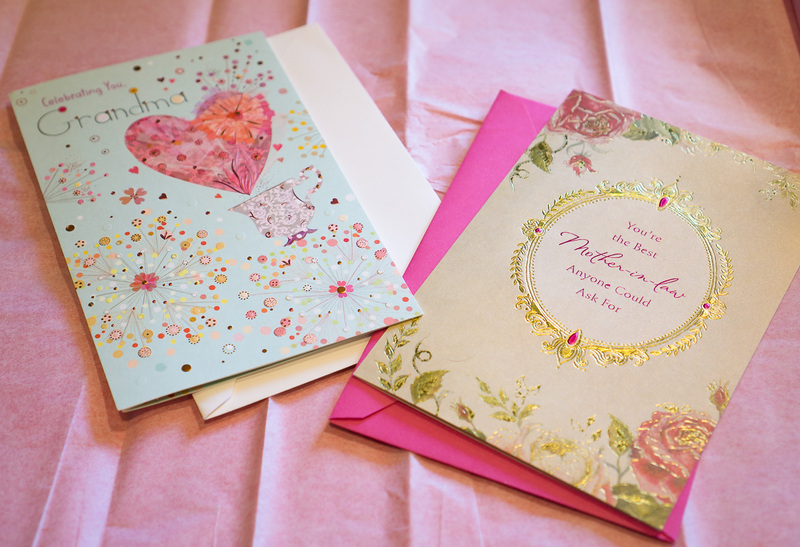 Pick up your favorite American Greetings cards and make a mother’s day today! 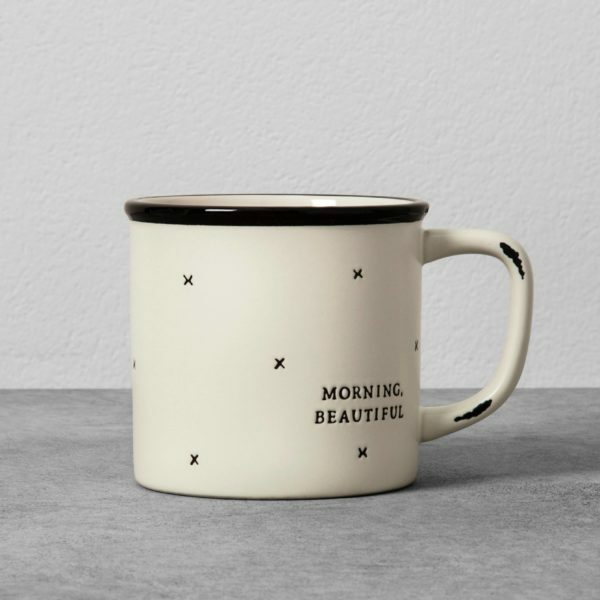 For more inspiring Mother’s Day gift ideas, and to take a look at their card options, check out this site! 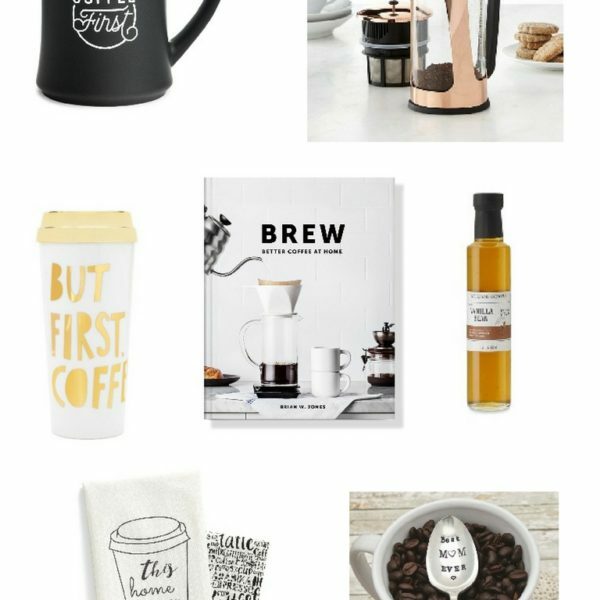 Remember Mother’s Day is Sunday, May 14th! 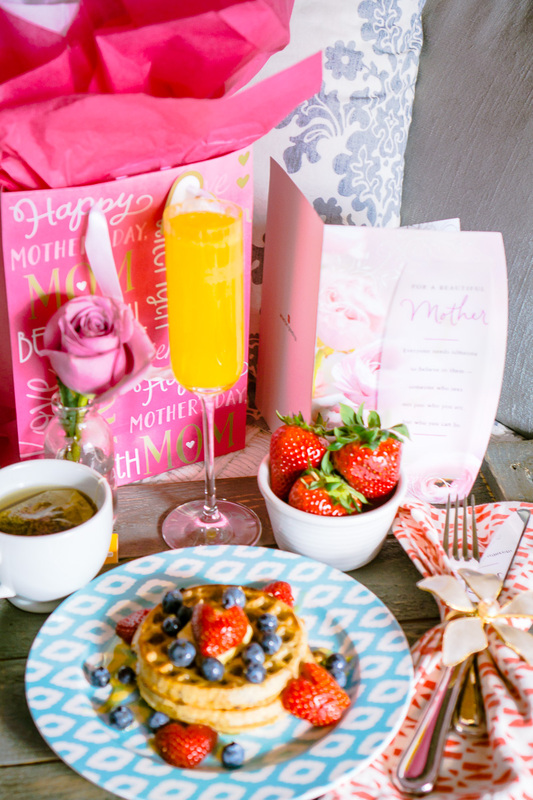 How are you celebrating Mother’s Day this year? Let us know in the comments below or on Instagram!